Which was the last app that you used? I don’t think we ever go beyond these; in extreme cases, some news app or a game app that we cling on to, is all we can bide our time with. Besides these, there are other areas in which millions of searches are performed and apps are made for, every day. People are turning away from apps, as not all apps are satisfying and deserve a spot in your mobile space. People just don’t want any more apps on their phone, slowing everything down. So for an app to be successful these days it has to be exceptional. Let’s take an example, assume there’s a new eatery in your neighbourhood, you don’t know how the food is, so if they have a loyalty program or app, there is no way you’re going to use it before you’re sure of their services. There is a lot of gap in between you and the restaurant’s app. With all this resistance surrounding native apps, the tech industry set out to find another alternative that is much better. Companies that have implemented PWAs have seen incredible returns on their investment regarding engagement and revenue. Forbes’ PWA loads in an impressive 2.5 seconds. This has led to a 10% rise in responses per visit. Flipkart’s PWA drives 50% of their new customer acquisition. 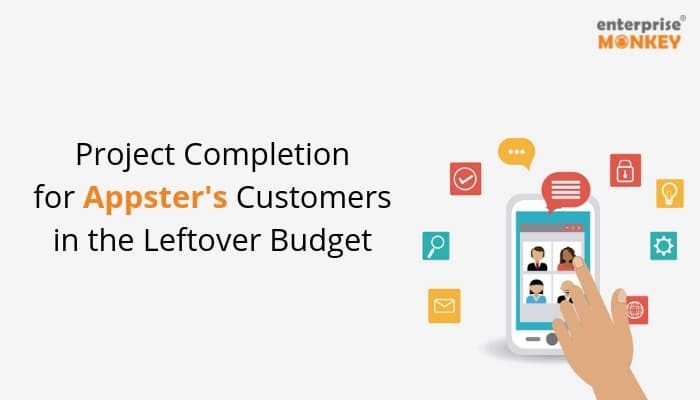 Around 60% of their visitors have earlier uninstalled the native app to save space. OLX has a 250% increase in re-engagement with push notifications. They also now have a majestic 146% jump in CTR on ads. MakeMyTrip saw 150% increase in their shopping sessions with a progressive web app. These are returns you simply can’t ignore. To bridge the gap between mobile and applications, PWAs, the next-gen innovation, pushes forward the era of mobility. There are many benefits of PWAs that businesses should utilise to improve their presence and reach more users. Choosing between Native apps and Hybrid apps according to your business needs is something we already been talking about for a while now. 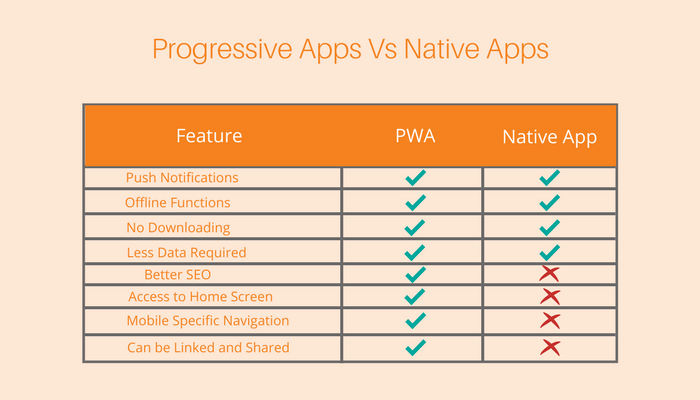 Here is a list of features that Progressive app provides when compared to native apps. Google AMP is taking over the app development and fueling small business owners’ spirits. Let’s see how PWA when combined with Google AMP, takes up the road ahead. While a Progressive Web App is used to upgrade your whole web application experience with offline caching, push notifications, manifest options, to give the user a more native application feeling. It’s meant for engagement without the need of downloading the entire native app onto your phone. 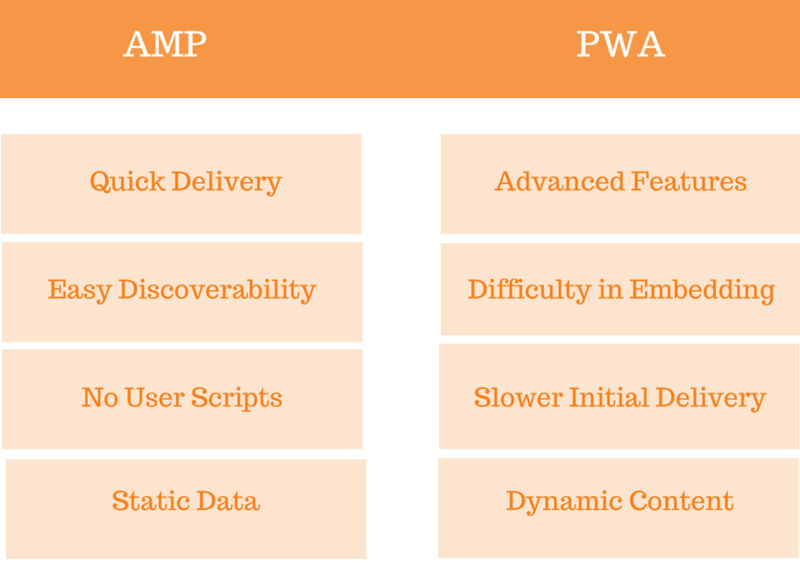 So, should you use AMP for your Progressive web app?” Definitely! 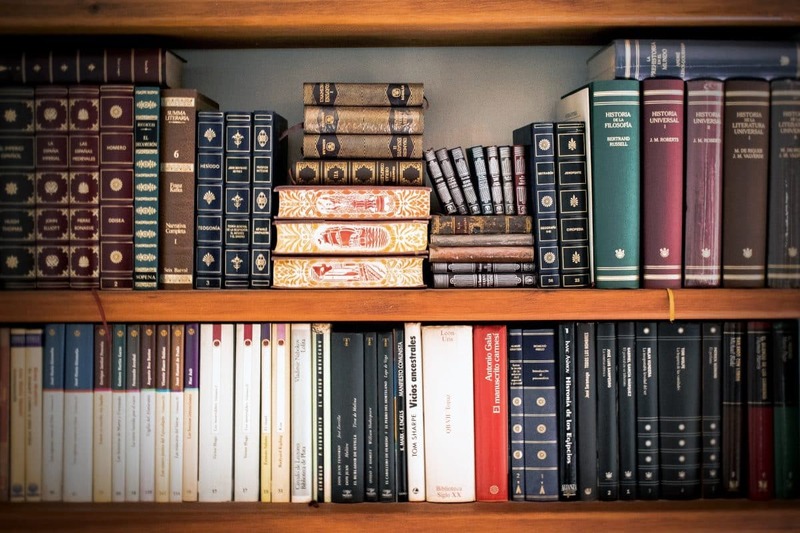 “What about SEO?” It’s good for SEO reasons too! We will see in coming sections whether it’s beneficial to choose PWA for your business, but first, let’s see why you should be considering it. This is possibly the first reason why PWAs will be more than just a buzz in the mobile experience. There is hardly any possibility of a customer finding your company without accessing your PWA. All the hassle of finding your app, downloading it, and then accepting permissions is done away with. There’s also reduced user friction because they don’t need to worry about using additional data to download your app and they don’t need to delete your app when they require more storage on their phone. When you start a PWA in your web browser, you get the full native app experience. The shell of the PWA seems to be like an application and imitates all the gestures of a native app. PWAs can also handle customer information, online ordering, and loyalty programs. You can also assist a web user to save your PWA to their home screen as a shortcut, so they instantly access it whenever they want. You get the full native app functionality with push notifications. The cybersecurity is of utmost importance when a technology hits the market. New standards in web design are encouraging web developers to move any websites that deal with customer information to HTTPS. Previous standards, i.e., HTTP, were not strong enough to guarantee consumer data protection. As more websites are being programmed in HTTPS, it’s convenient to launch a PWA in a safe environment. Customers are at peace when they enter credit card details or personal data into your PWA through a secure connection. PWAs are incredibly efficient when it comes to their speed. Java Scripts that run independent of the main web thread, enable your PWA to load nearly instantly, no matter how weak the connection. PWAs are superfast due to caching data in the browser and app. They have smooth navigation, animations, and scrolling to provide the illusion a user is in a native application. PWA can run faster with tools like as instant app pages, application shells, and service workers. Even more impressive is that progressive apps can beat native apps by more than half when it comes to speed. Service workers use Cache and Fetch APIs to instantly load your PWA, implying it spends less time trying to load content. These functions also let users load the PWA offline through the home screen. Even if a user has no internet connection, your PWA can still send background updates and push notifications to the user. A significant slowdown for app developers is dealing with app stores. While developing a native app, you have to register your account with the app stores and incur payment for each download and any in-app purchases. With PWAs, you don’t need to register with Apple or Google. Another benefit of developing a PWA is that you don’t need to send out updates to the app stores when you have to adjust, a task which can last up to a week. For instance, if you realise you have a critical bug in your native app, your developer requires to find the problem, fix it, send the build to Apple and Google, wait for them to analyse the build, then the new update will be available to your customers. With PWAs, you can launch fixes quickly. You also don’t need two different code bases for Apple and Android devices. The best part about PWAs is customers can find them when they’re relevant to what they’re looking for. A simple Google lookup might pull up your website then launch the visitor into your PWA. Operating this way also maximises your reachable audience since you’re piggybacking off your website’s SEO efforts. All PWAs can have fantastic SEO and sharing abilities, thanks to the fact that the underlying technologies have grown significantly. First of all, all search engines can read and index web apps, and for the few cases that don’t like Linkedin, Twitter, Pocket etc. 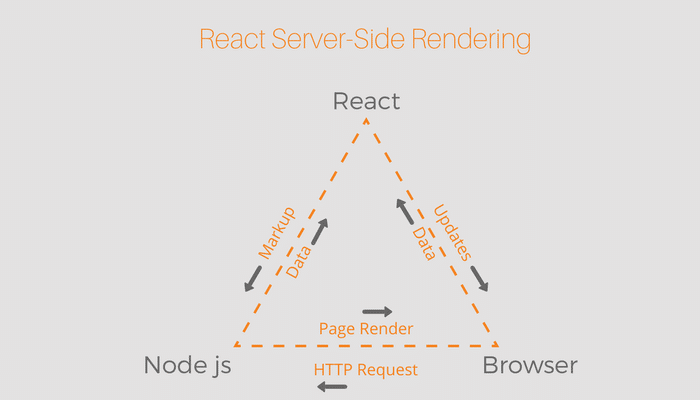 there is Server-Side Rendering, which helps servers give your web app as traditional HTML with all the content and meta tags accurately preloaded. While it doesn’t sound convincing on paper, this makes it surprisingly easy for bots to understand and index your site, which directly leads to solid SEO and sharing capabilities. Here’s the best part: it’s incredibly easy to add Server-Side Rendering to a PWA. In fact, all the popular frameworks and starter kits provide it for free: Next.JS, Create React App, Preact CLI, and pretty much all others have clear guidelines for implementing this out of the box. Adding Server-Side Rendering can help you shave a few hundred milliseconds off your load times by giving a version of the site that’s ready to be shown instantly on the phone, rather than having to wait for an app to boot up and do its thing. And faster load times are always a welcome addition. There’s more: On Android, you have the Web Share API to have sharing capabilities native to the OS, coupled with some smart usage of notifications, you can build some winning products just by leveraging the latest technologies. Since a PWA fits somewhere between a website and a mobile app, it’s a significant middle ground for launching a mobile-first product without going into the massive development and support costs that a native app entails. We can have one product that supports phones, tablets, and desktop computers and takes advantage of the better characteristics of each one. And because it’s a single codebase, you can have feature parity for all platforms with a single team. What’s Right For You – PWA, Hybrid, or Native? If you are a newbie in your business, choosing which app to get developed might be one hell of a task for you. But don’t worry, we have done a comprehensive analysis of businesses and their working models to mix-match the app type suitable to the environment. 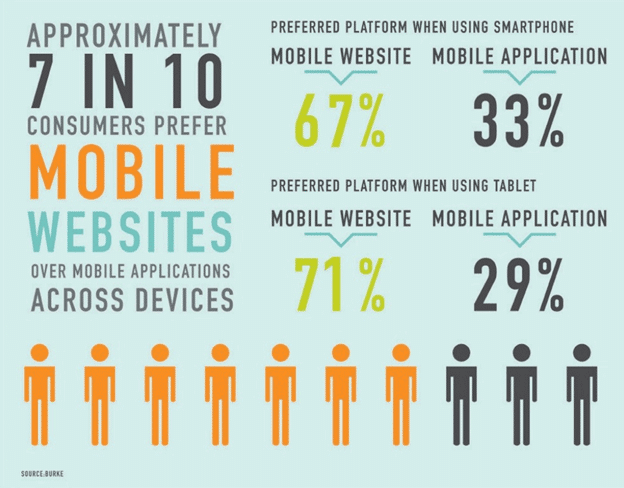 If your business is creating a platform that you think users will need to access weekly or monthly rather than daily on the web as well as mobile, then your business may be an excellent fit for a PWA. If the mobile users you hope to target are primarily Android users – this will be true if you’re aiming emerging markets – and your app will not rely on the significant handling of media and might be used, then a PWA could be a good solution in the short-term. Hybrid Apps are appropriate for start-ups willing to gain traction for a new idea that doesn’t rely on processing capability (e.g. a game or media app). They let businesses to create apps comparatively quickly and cheaply. However, it’s essential to note: apps are still not very quick or cheap to build! Native Apps are suited for either start-up who want to create a game or media-focused application, or for a more established business with a name and honour to protect. 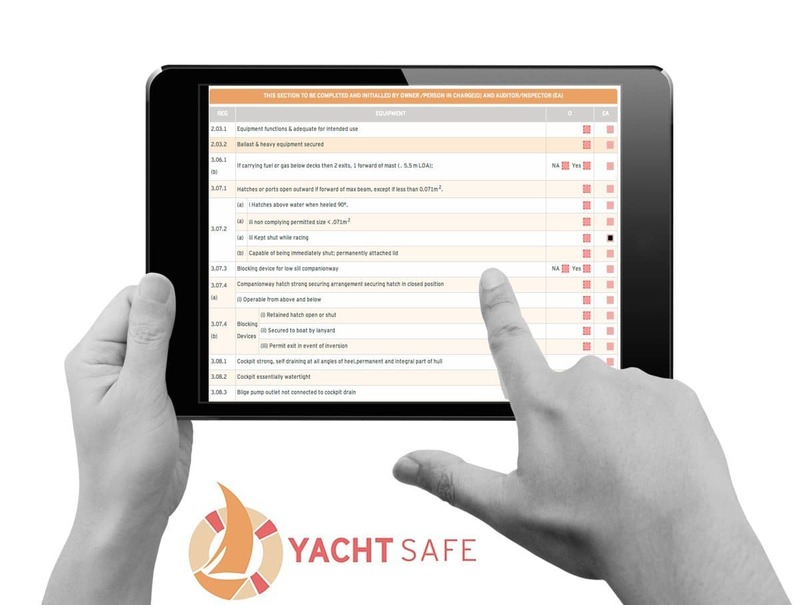 These businesses will require their app to be developed to the absolute highest standards. PWAs need just a part of the amount that native apps do. 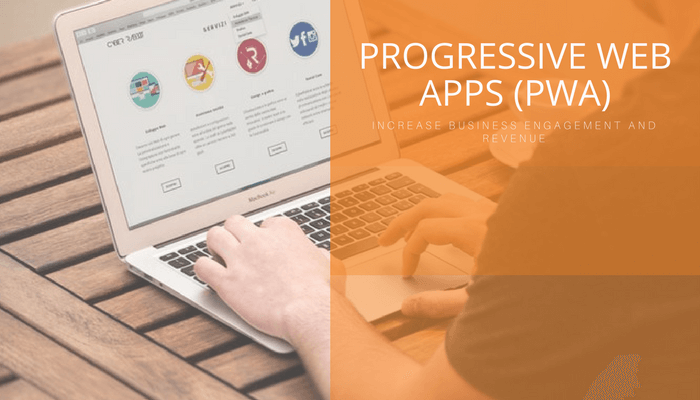 Understanding what your native app would have cost you will help you have an idea of what you might incur with PWAs. PWA will cost you between $8,000 and $25,000, while a native app averages between $25,000 and $70,000, depending on the style and functions you include. If you wished to supplement your native app experience with a web app, it’s a very small amount! This is also great for small businesses that have given up on app game due to high costs. The cost of the various apps is still important to consider even if you already have a native app due to the expenses that are incurred by the updates ahead, new features, and the basic maintenance of the app. So go ahead and build an empire, without worrying about the play store, the time, or the money. Get in touch with your developers!